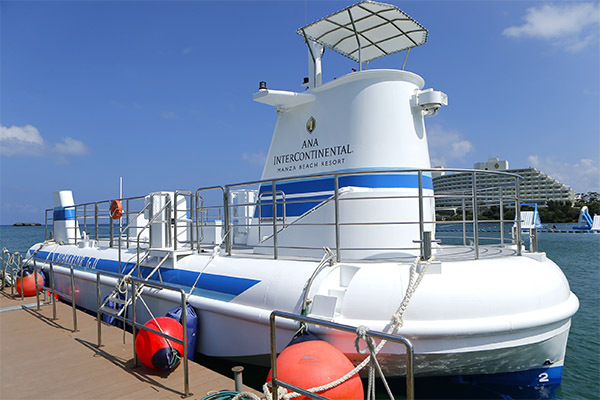 ANA InterContinental Manza Beach Resort announces the much anticipated launch of Submarine Jr. II, on Dec. 8. Submarine Jr. II will be replacing the old Submarine Jr. that launched to great fanfare 27 years ago. 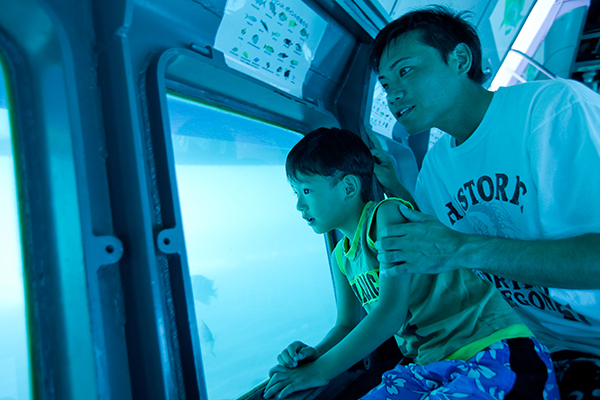 Unlike conventional “glass bottom boats,” Submarine Jr.’s glass-lined hull and high water line put passengers in an observation area that is actually beneath the surface of the ocean. Worldwide, these “semi-submersibles” have treated over 70 million people to a view of underwater seascapes that rival a submarine’s. The ANA InterContinental Manza Beach Resort, which just celebrated its 30th year in business last year, has always been at the forefront when it comes to some of the best and most unique ocean activities in Okinawa.